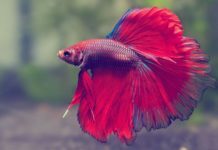 Bettas are aggressive, but there are a wide variety of fish and aquatic animals that are known to be good “betta tank mates” or aquarium companions for betta fish. Can a betta really peacefully coexist with other fish? The answer is yes – if the fish, frog or snail is the right kind of tank mate. 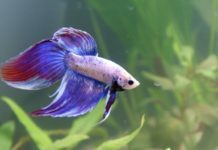 Here are a few to try, a few to avoid, and some advice about setting up and decorating a betta tank that will house other animals. 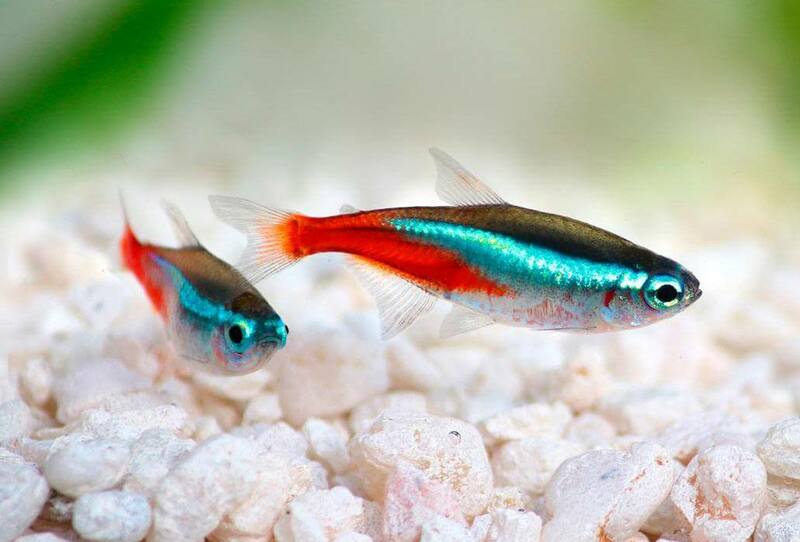 Neon tetras and black tetras are small, short-finned fish that are known to be good companion fish for bettas. However, they need to be bought in schools of about 10 – so a betta / tetra setup requires a bigger tank. The clown pleco or starlight bristlenose pleco is a good fish to have in the tank with the betta. However, the pleco (more correctly, plecostomus) is a much larger fish so it needs at least a 10-gallon tank. 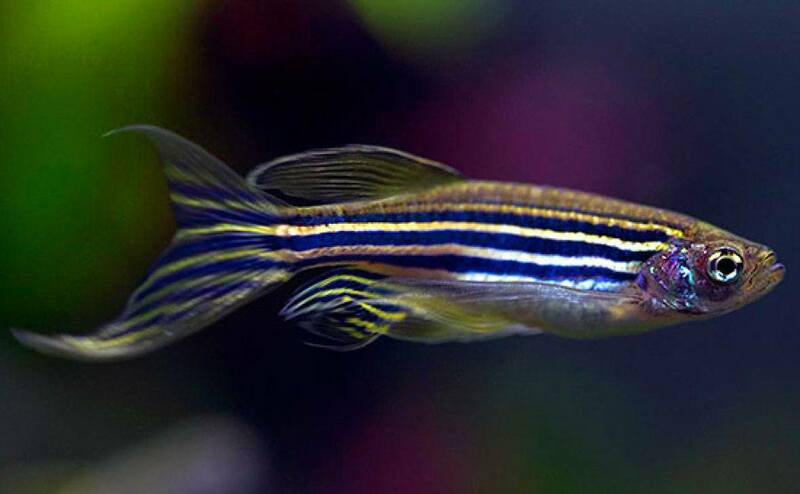 Like the tetras, these are small fish that need to be bought in a school. Apple snail / mystery snail – Apple snails and mystery snails, which are either the same or a very similar species of aquarium snails, are good tankmates for bettas – although there is some anecdotal evidence that more aggressive bettas may nip at the snail’s antennae. 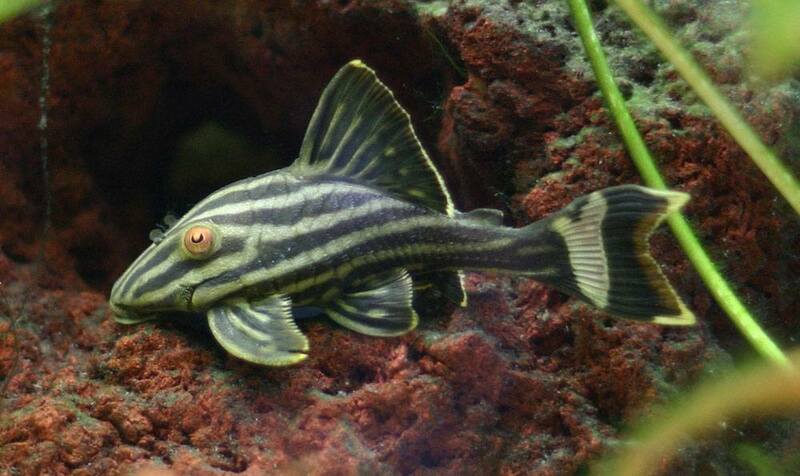 Pygmy cory catfish – Very small catfish (they only grow to about 2 cm) that are nice little bottom dwellers. Otocinclus, or “oto” fish – Also known as “ottos” or even “dwarf suckermouth catfish,” these fish are not aggressive. Those are generally agreed to be the best tankmates for bettas – now for the worst! The guppies, mollies and fancy-fin goldfish just look so much like bettas that the average betta can’t resist a nip, and the barbs can be too aggressive. The first thing to consider when establishing an aquarium that a betta will share with other fish and animals is the size. 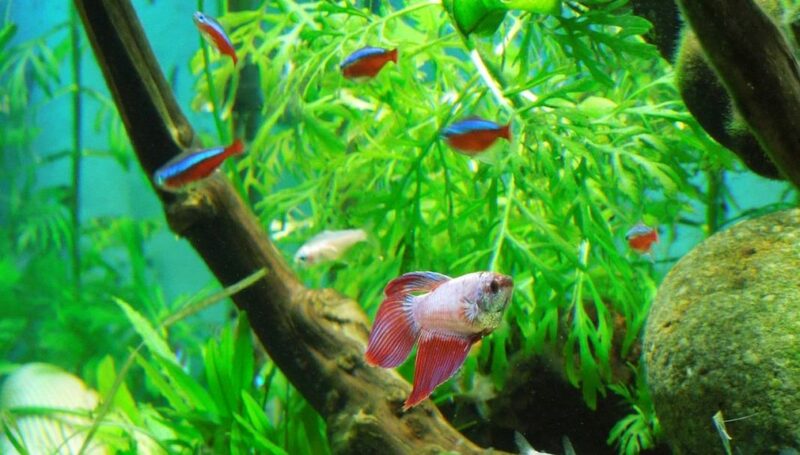 The rule of thumb is to have a gallon per inch of fish – so a school of danios or tetras might require more tank than the beginner bargained for. A snail or frog might be a better choice for tanks under 5 gallons. Next, make sure that there is aquarium decor – such as plants, driftwood, rocks or caves – that give the betta (and its tank mates) a place to hide in case someone gets “nippy.” You must consider the water temperature too. Read here about water temperature for Bettas. It’s important to proceed with caution and monitor the betta and its new tankmates as they grow accustomed to each other, but in a big, enough aquarium, bettas can peacefully coexist with other animals.